Tour lasts approximately 5.5 hours. Included in the price is admission to the tour of your choice. Get the best views of the Sonoran Desert and Lake Saguaro as well as the fauna and flora of the area, all while you're given a bit of the area's history and folklore. The combination of land and water has never been so magnificent as it is with the Land and Lake Adventure Combo! 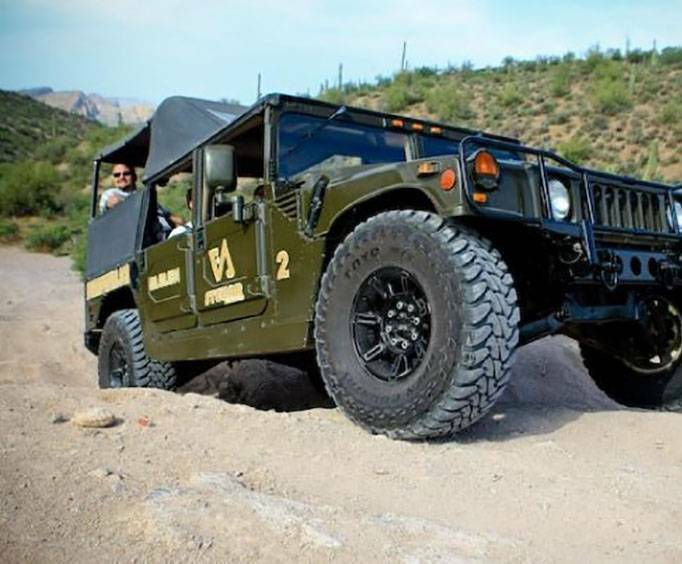 Guests will be picked up from their hotel in a Hummer H1, then be taken through the beautiful and diverse Sonoran Desert for an exciting off-road expedition. 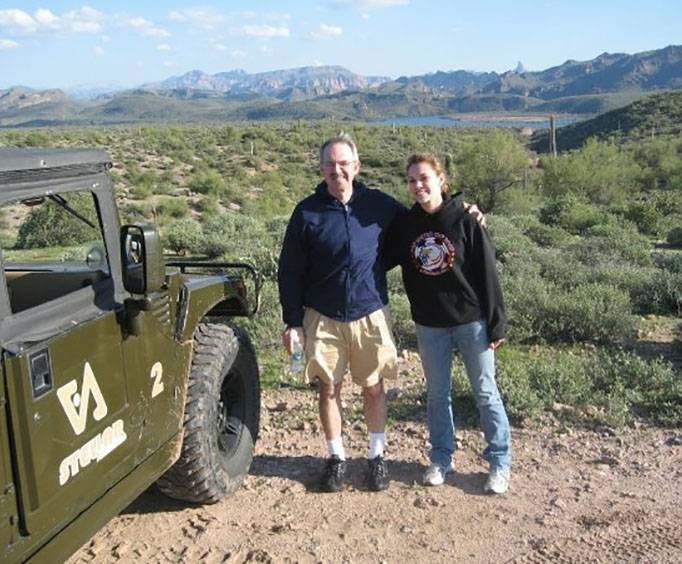 View some of the highest peaks in all of Arizona as you trek through the desert learning about the history, as well as the native plants and animals that you will have the opportunity to see. Hear some of the legends and stories of the Sonoran Desert, even some of the ancient people who inhabited the area, all the way up to the people of today's world that make up the populous of the region. 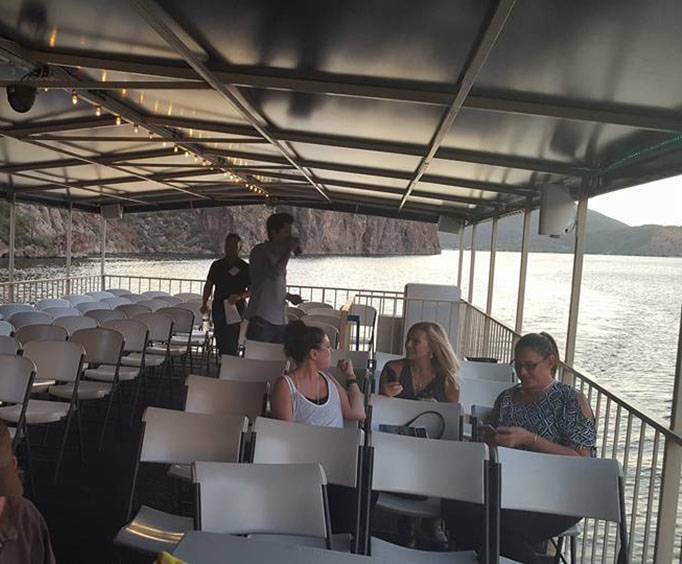 Depart your desert excursion to set off on a splendid cruise for an hour and a half on Lake Saguaro where you will see animals such as bighorn sheep, wild horses, and numerous other species. Relax aboard the cruise ship, and soak in the air conditioning inside the ship, or stand outside on the deck and get the best views of the landscape around you. After seeing the pristine waters of Lake Saguaro, you will be taken back to your hotel, freeing you from the worry of parking, traffic, and other driving-related issues. This tour is the perfect addition for those who want to experience a little of everything that the Sonoran Desert has to offer. Make sure to book your reservations today.